"The mid-Atlantic and Midwest woke up sweating on Thursday, in the clutches of a massive heat wave that has already killed at least 22 people this week and was expected to tighten its grip through the weekend. 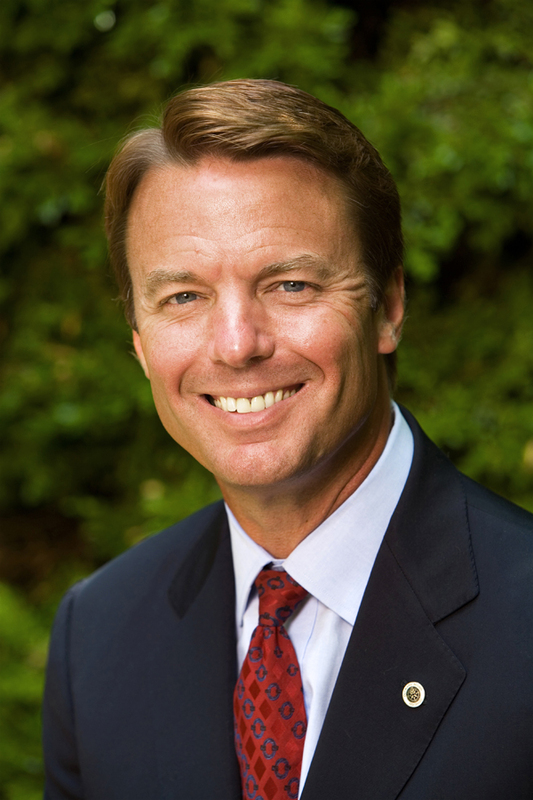 Former Presidential candidate John Edwards campaign was ordered on Thursday to repay $2.3 million to the U.S treasury. The unanimous decision by the Federal Election Commission was made after federal auditors accused the Edwards campaign of understating cash and overstating expenses. This decision is separate from John Edward's felony charges based on allegations that he broke campaign financing laws and used political campaign funds to cover up his affair with Rielle Hunter and the knowledge of their love child. 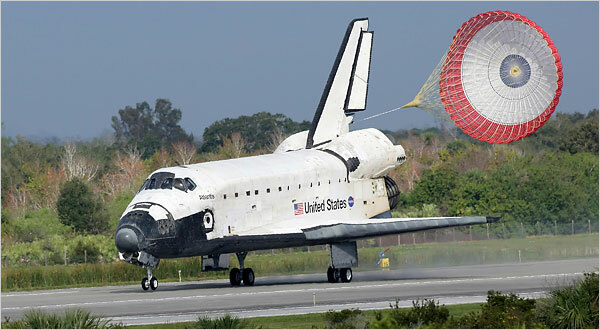 "The space shuttle Atlantis touched down gently at Kennedy Space Center in Florida on Thursday morning, bringing the storied 30-year National Aeronautics and Space Administration program to an end and ceding dominion over human space travel to the Russians for now. 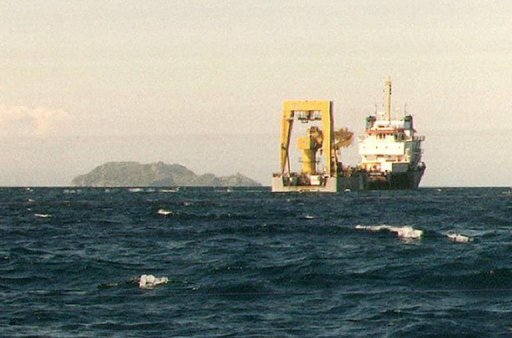 "Mission complete, Houston," said commander Chris Ferguson over the radio. "Companies are laying off employees at a level not seen in nearly a year, hobbling the job market and intensifying fears about the pace of the economic recovery. 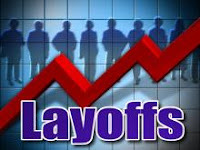 Cisco Systems Inc., Lockheed Martin Corp. and troubled bookstore chain Borders Group Inc. are among those that have recently announced hefty cuts, while recent government numbers underscore how companies have shifted toward cutting jobs. Heat Wave they should call it Heat Curse. That 2.3 million fine will wipe that grin of his face lol. Nice pic of the heat wave, wish it felt as pretty as it looks lol.